Following the success of the first two seasons, Tales by Light 3 takes viewers behind the lens and into the minds of three new photographers, each motivated to harness the power of images to draw attention to and inspire the world to protect some of the most beautiful and vulnerable aspects of our world: children, the ocean and Australian Indigenous culture. 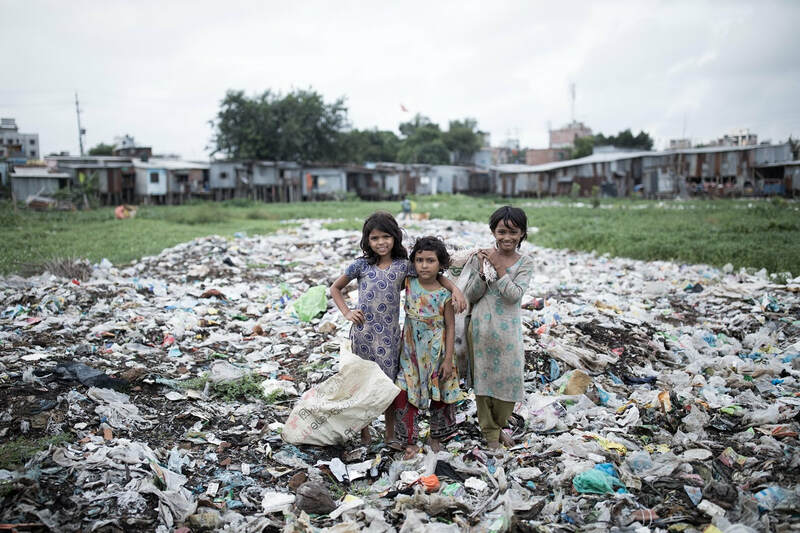 - UNICEF photographer Simon Lister goes to Dhaka, Bangladesh with UNICEF goodwill ambassador Orlando Bloom, capturing the lives of children residing in the railway slums. - Conservationist Shawn Henrichs travels to Isla Majeures in Mexico and Raja Ampat in Indonesia to share never-before-seen footage of human impact on marine life in our oceans. 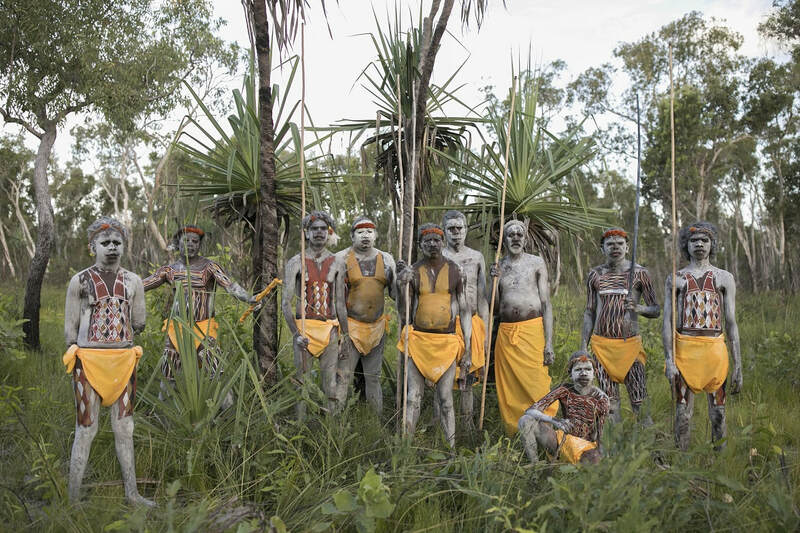 - Indigenous filmmaker and photographer Dylan River visits the Australian central desert in Alice Springs, Victoria River on the northern edge of the Tanami Desert and the remote Yolngu community in Bawaka East Arnhem Land. Communities and landscape rich with stories, culture and traditions spanning tens of thousands of years. 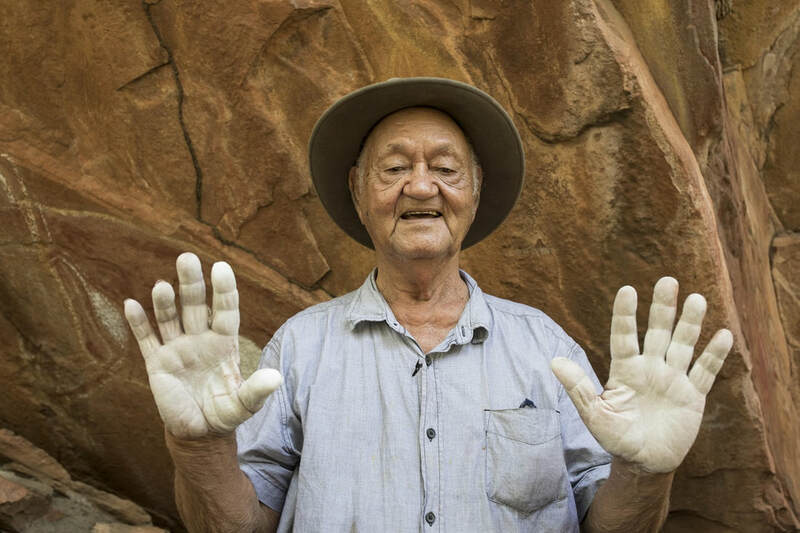 “This season we are particularly proud that our locally produced series features an Indigenous Australian photographer, allowing audiences to stop, consider and appreciate the largely unknown yet still vibrant examples of living Aboriginal culture being practiced today.” McLean continued. Through richly detailed motion and still imagery, Tales by Light 3 focuses on the stunning beauty and critical vulnerability of people, nature and culture to inspire real change. “By engaging us emotionally, images cross cultural or geographic boundaries and connect with us on a human level,” continues McLean. “In episode one, Simon and Orlando highlight the plight of 1.4 million children working to survive each day in Bangladesh. In Episode two Shawn Henrichs incites passion and urgency in the need to preserve our natural habit while in Episode three with Dylan River who looks to highlight the rich culture and heritage of Australia’s First Nations people. Kicking off the season, the episode, Children in Need, looks at the impact an image can have on creating connections across the globe and generate much needed support for people living in poverty. “The incredible cinematic work of Simon Lister and Canon Australia gives viewers an insight into what it’s like to be a child who has to work for a living. Every day millions of children around the world are forced to work to help their families survive extreme poverty, instead of going to school. UNICEF is committed to ending this and ensuring that every child can go on to live a brighter future,” said Tony Stuart, CEO, UNICEF Australia.